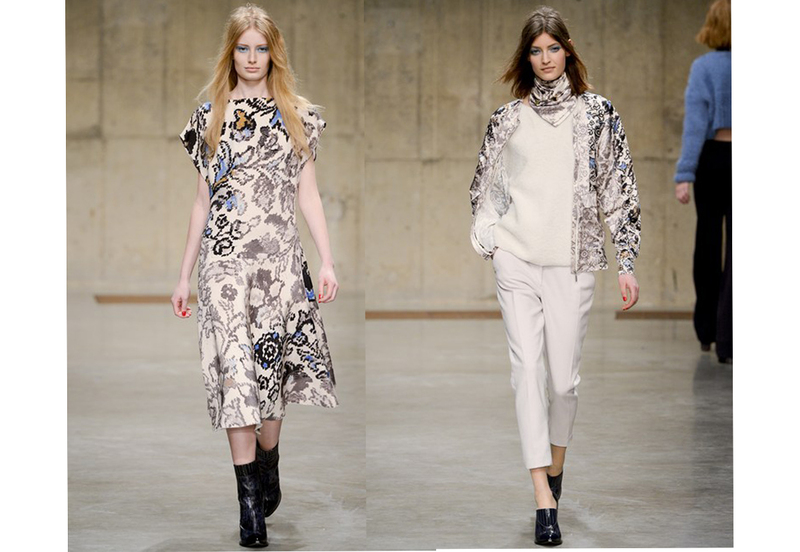 Topshop Unique showed their collection today at London Fashion Week, streaming it live online. I loved watching the show and think that it’s a great way to promote their brand, which is aimed at the masses so to speak, I think they will see a rise in sales and also an increase their loyal following. Besides that the collection was stunning, full of looks suitable for all tastes, the colours ranged for monochrome with highlights of red, to pastel blues, top to toe pastel pinks and floral browns. Texture was a massive player in the collection, with block coloured outfits- in the same colour different shades this time- was broken up with the use of contrasting textures. 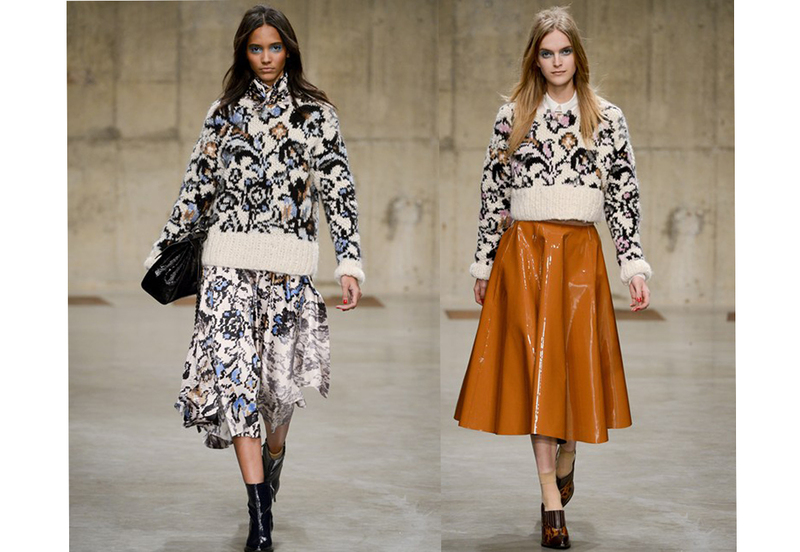 High shine skirts, furry sweaters. Overall I loved the collection, the choice of music was also great and paired with the clothes gave Topshop Uniques Autumn Winter Collection seem very fresh & light, words that are usually used to describe Spring Summer. My question is though….. WHAT NEXT?! ?